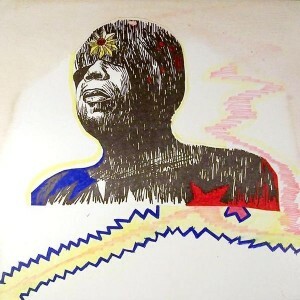 Another interesting one from Sun Ra. Side 1 is an extended experiment with electronics. It is more of an exercise in knob-twisting than a pure keyboard performance. Side 2 hearkens back to the way Sun Ra’s albums were sequenced in the 1960s, with almost the entire second side devoted to the kind of exotica his band recorded extensively in the 1950s. But then “The Conversion of J.P.” turns into a very warm and consonant piano number by the end.